Rice is one of the least expensive and most versatile foods that you can keep on hand in your kitchen. It is easy to fix, inexpensive to buy, and easy to change up the flavors on. You can serve it with anything from breakfast and dessert to Asian and Mexican. 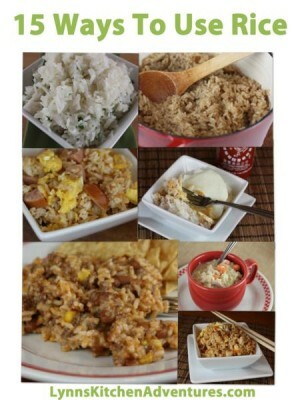 Today I am sharing a few of my favorite recipes using rice. 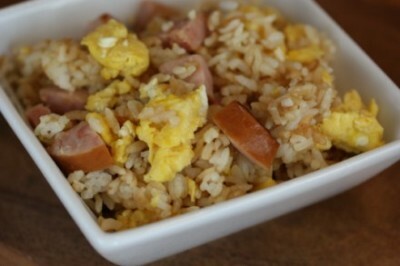 Breakfast Fried Rice is easy to make ahead and reheat on busy mornings. It also freezes really well. 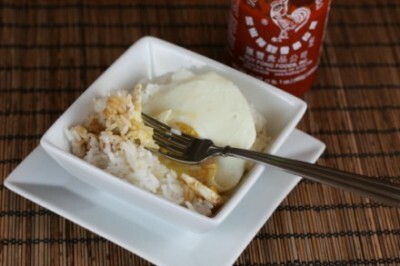 Another breakfast favorite is eggs and soy sauce over rice. Easy and delicious. 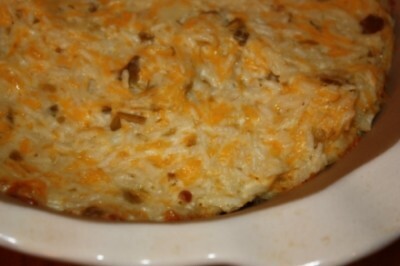 Enchilada Rice is a very quick and easy dinner. 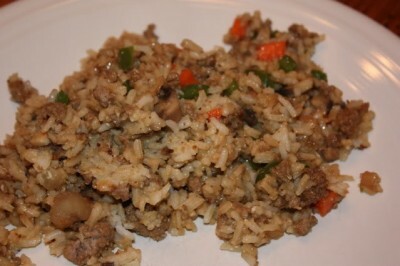 Pork Fried Rice is a great way to use up leftover rice and you can easily use almost any meat in this. 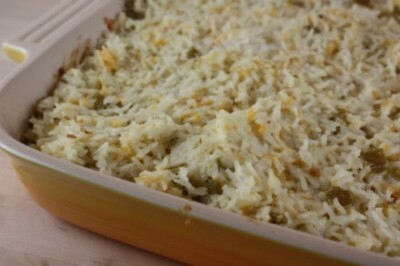 Green Chili Rice is an easy side dish. And here is an updated, slightly healthier, version of my green chili rice. 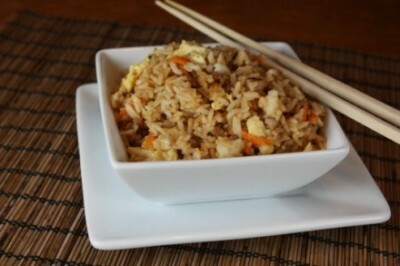 We love fried rice and this is an easy dinner idea using ground beef and rice to make Ground Beef Fried Rice. 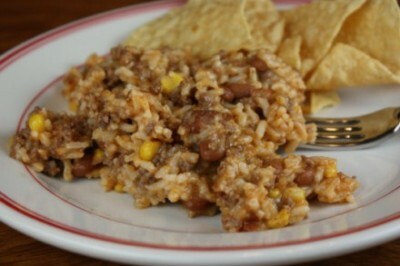 Another quick and easy dinner using ground beef and rice is Ground Beef Taco Rice. Easy and delicious! 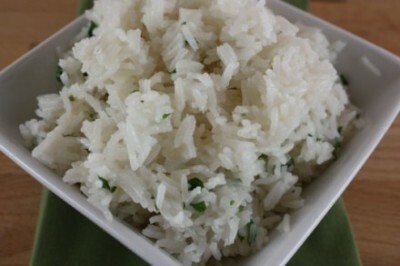 If you love the rice at Chipotle you will love this Cilantro Lime Rice. It is a favorite at my house. 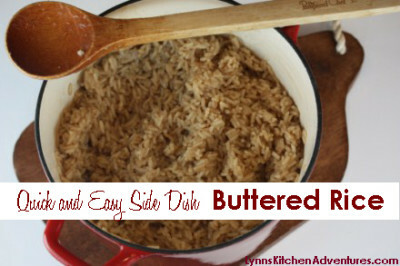 Easy Buttered Rice goes with just about any meal. Chili Rice Skillet is another quick and easy dinner. 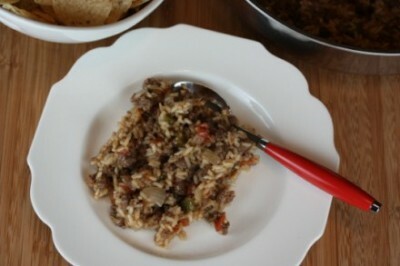 Mexican Rice is one of those recipes that I make over and over. 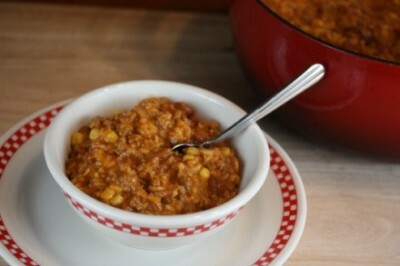 It goes with just about any Mexican meal and is so easy to make. 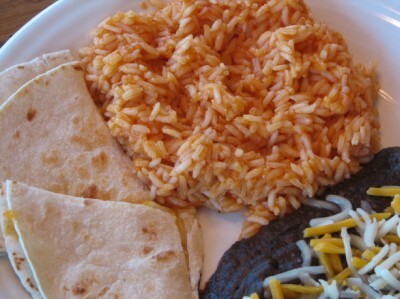 Cheesy Mexican Rice is a little different than my regular Mexican Rice. Sometimes you just need a little cheese in things. 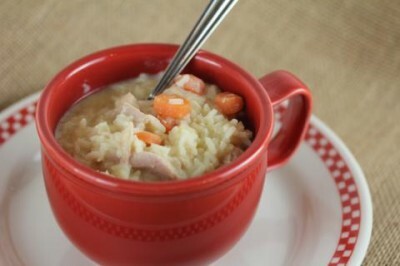 And for one of the ultimate comfort foods how about Chicken and Rice Soup. And we can’t forgot about dessert. 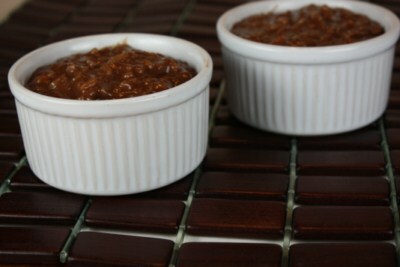 Chocolate Tres Leches Pudding anyone?! Now that I have shared a few of my favorite ways to use rice, I would love to hear yours. What is your favorite way to serve rice? We eat rice frequently and a lot of it at a time. I grew up eating it often as well, sometimes for 2-3 meals a day. One of my favorite ways to have it is with stir-fried beef and vegetables. My husband doesn’t love it that way though, so I don’t make it as often as I would like. He also doesn’t like “plain” rice like the lemon cilantro or buttered rice, unfortunately. I usually serve it with a sauce, Thai red curry, peanut, creamy beef, honey lentil, etc. Also, we have enjoyed quite a few of your recipes. I think I’ll have to soon try the Pork Fried Rice and Breakfast Rice. My favorite way to eat rice is breakfast rice. With butter, milk, and sugar. My family is not big on rice unless it’s mexican food or jambalaya, It definitely is a money saver though! Another way I really enjoyed as a child was when my mom would take leftover plain white cooked rice (or make fresh) and make a dessert dish called GLORIFIED RICE. It included a fruit mixed in (she’d do pineapple) and either sweetened whipped cream or Cool Whip, some vanilla, and marshmallows if they were liked. The rice needs to be cold. Haven’t had it for a number of years…..need to make it for my children now! 2c rice, 1 can cream of chicken soup, 1 can cream of mushroom soup, 1 can sliced mushrooms, 1/4 c milk. Combine all these and spread into a greased 9×13 pan. 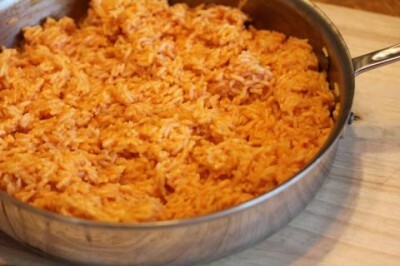 Lay as many pieces of chicken as you can fit on top the rice. Sprinkle 1 package of French Onion soup over the chicken. Cover with foil and bake @ 375 for about 2 hours or until chicken is fully cooked and rice is no longer chewy. No peeking! !